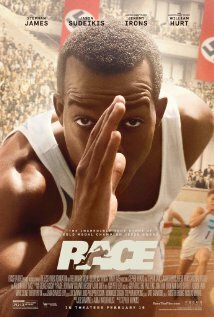 Both the forthcoming movie Race, as well as a new documentary, More Than Gold, take a their subject Jessie Owens and his achievements at the 1936 Berlin Olympics. 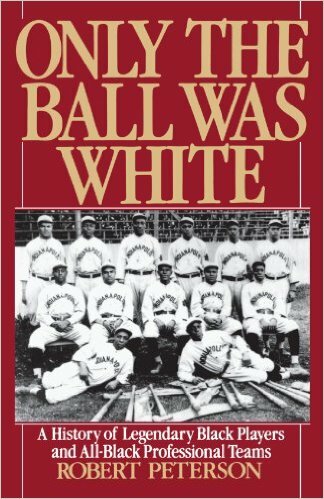 It’s doubtful that either will mention what he did in the years immediately following the Olympics: which was to become a part-owner of, and travel with, Oscar Charleston’s Crawfords baseball team in its wandering post-Pittsburgh phase. Owens would engage in races at Crawfords games as a gate attraction–often with horses. And he would win. Charleston and Owens must have gotten to know each other quite well. These were two of the greatest athletes of all time. The nature of their relationship, though–what they thought about each other, said to one another, did together after games … I don’t know anything about any of that, yet, and am not sure what is out there. But it would be fascinating to know something about, wouldn’t it? By the way, you know who finished second in the 1936 Olympics 200-meter sprint? Mack Robinson . . . Jackie’s older brother. Oscar Charleston’s one year managing the Indianapolis Clowns–the final year of his baseball career and, indeed, his life–was made particularly remarkable by the team’s inclusion of two women: Connie Morgan and Mamie Johnson. These were the second and third women to play for the Clowns, actually, following the lead of Toni Stone the year before. Prior to the Clowns’ 1954 season, owner Syd Pollock hired Charleston to replace Buster Haywood as his manager. Haywood had left to manage the Memphis Red Sox. Alan Pollock implies in his history of the Clowns, Barnstorming to Heaven, that part of the reason for Haywood’s departure was Syd’s decision to bring in female players. 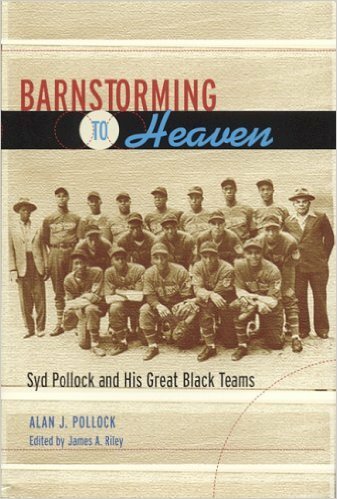 Charleston, writes Alan, was to Syd “the greatest baseball player who ever lived.” By 1954, Charleston had been retired for a year from managing the Philadelphia Stars. Perhaps his health was already slipping. In any case, when he was hired by Pollock in early 1954, he was living in Philadelphia near Connie Morgan, the Clowns’ new second baseman. The other Clowns’ woman player was Mamie Johnson, a pitcher. She said, “with Oscar Charleston, you either played ball or you went home. 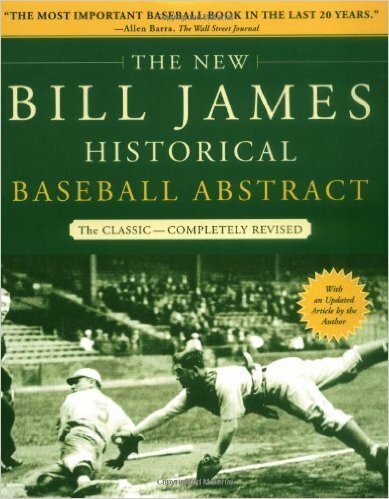 The Clowns played ball; in 1954, they won the league championship. In retrospect, it was a fitting close to Charleston’s career.